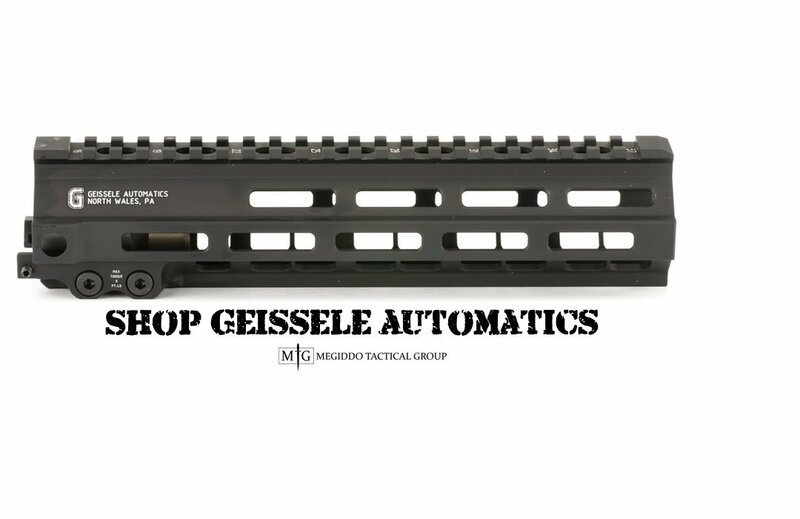 Megiddo Tactical Group Columbus Day Sale! 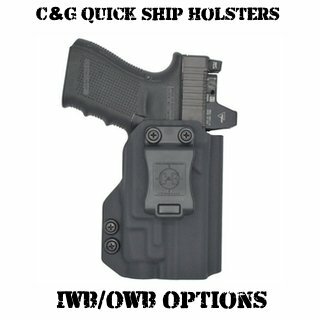 MTG Tactical is running a 3 Day Columbus Day sale! 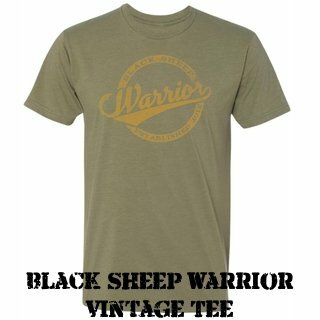 NOW IS THE TIME TO SAVE 20% of almost everything on the store! 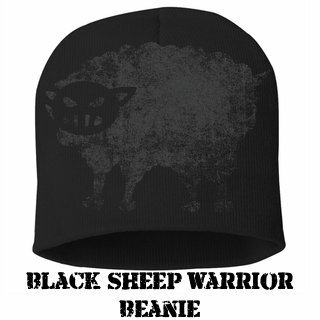 Black Sheep Warrior SWAG and T-shirts! 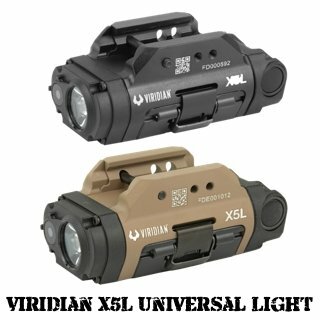 Nightvision, Steel Targets and Speedbox are excluded due to margins being lower than the sale. PreviousZEV DragonFly 17 and More…. Magpul iPhone 7 and iPhone 7 plus Field Cases now available!